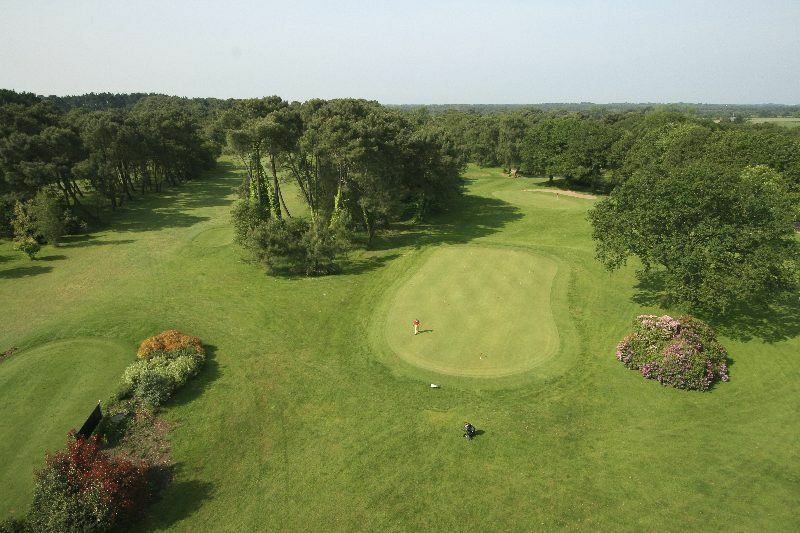 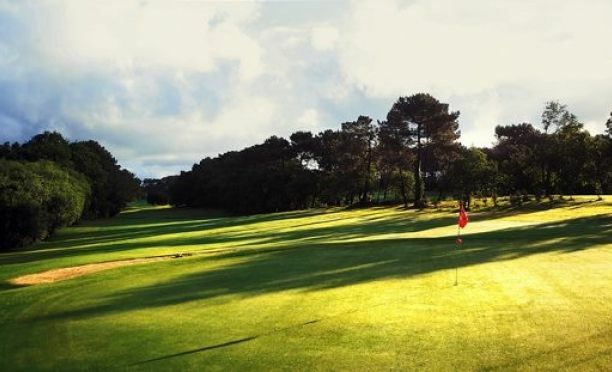 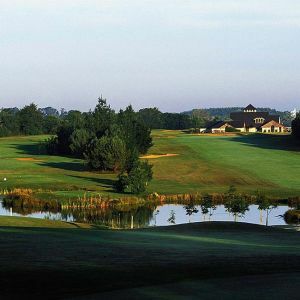 Located in the countryside, 18 hole golf course of Saint-Laurent is located 8km 20km Auray and Lorient, near the beaches of the peninsula of Quiberon and the famous megalithic site of Carnac. 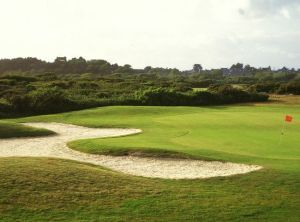 Regularly recognized for its quality of play, the course unfolds in the heart of a forest of pine and oak in a natural environment. 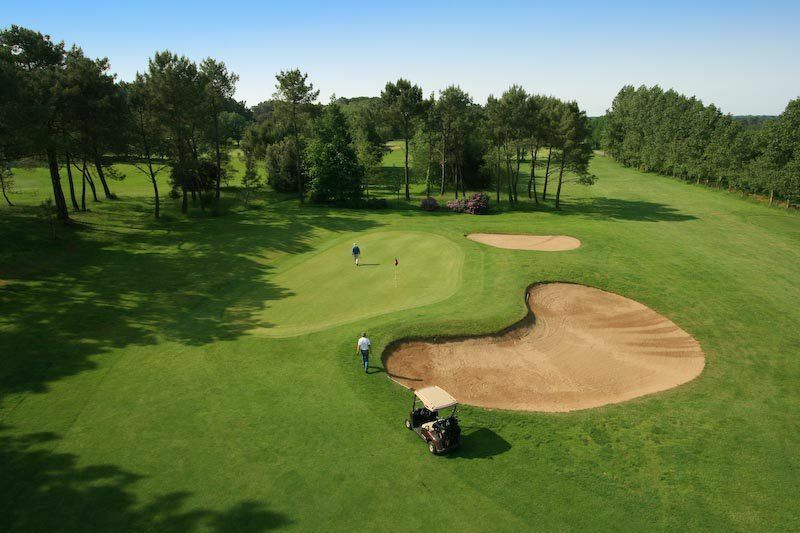 Particularly short and narrow, the 9-hole golf course of Saint-Laurent forces the player to deploy a strong technical game, especially to overcome the well-protected bunkers: a nice sports game in perspective! Blue Green Golf de Saint-Laurent - 9T is not yet in our pool of Golf Courses for orders.